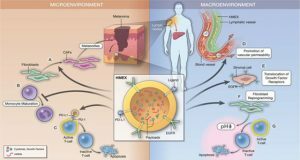 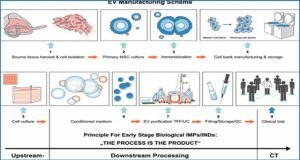 Exosomes have great potential to be drug delivery vehicles due to their natural material transportation properties, intrinsic long-term circulatory capability, and excellent biocompatibility, which are suitable for delivering a variety of chemicals, proteins, nucleic acids, and gene therapeutic agents. 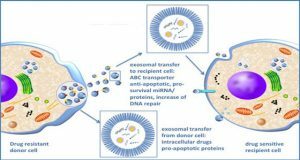 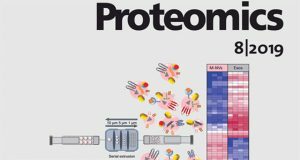 However, an effective method of loading specific protein agents into exosomes for absorption by target cells is still lacking. 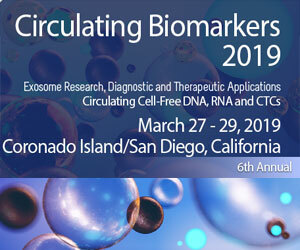 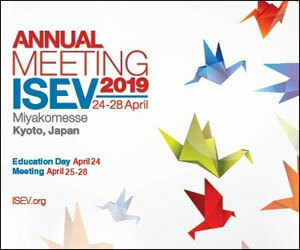 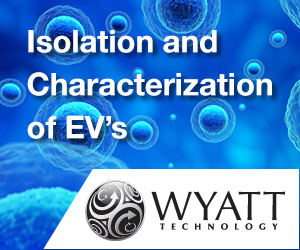 The application potential of exosome is still limited. 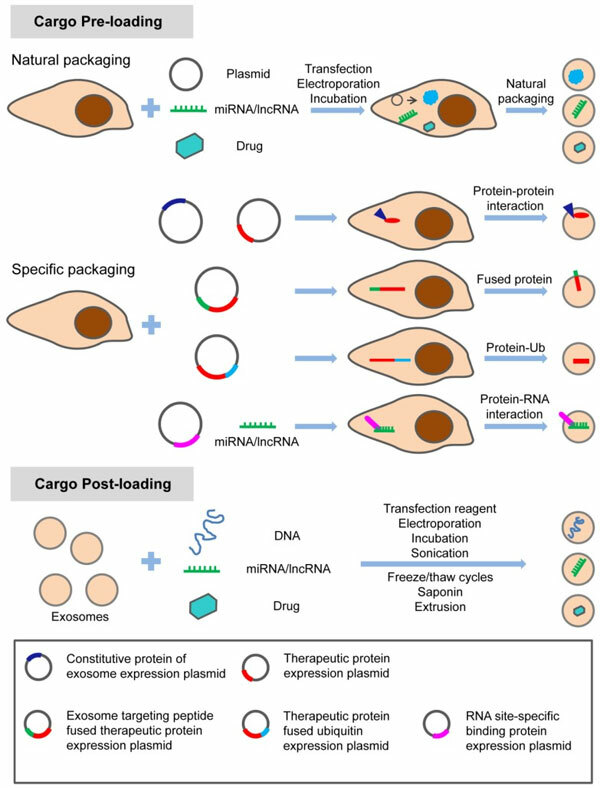 In this review, researchers discuss the methods for loading specific treating molecules (proteins, nucleic acids and small chemicals) into exosomes, the design strategies for cell and tissue targeting, and the factors for exosome formation. 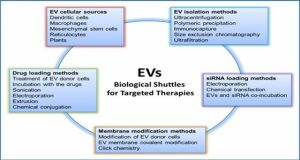 This review can be used as a reference for further research as well as for the development of therapeutic exosomes. 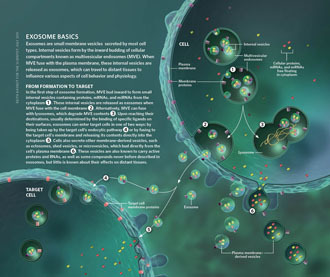 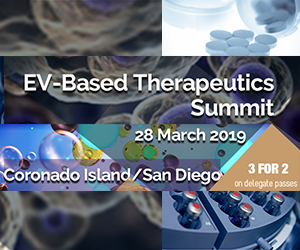 The specific treating molecules can be loaded into exosomes before or after exosome production through natural or specific packaging.